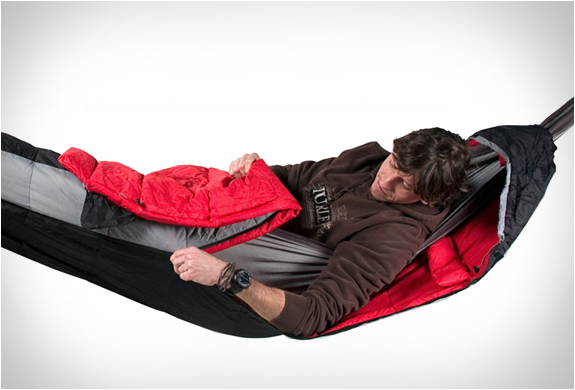 Hammocks aren’t designed for camping in cold weather, they are helpless against the slightest chill. 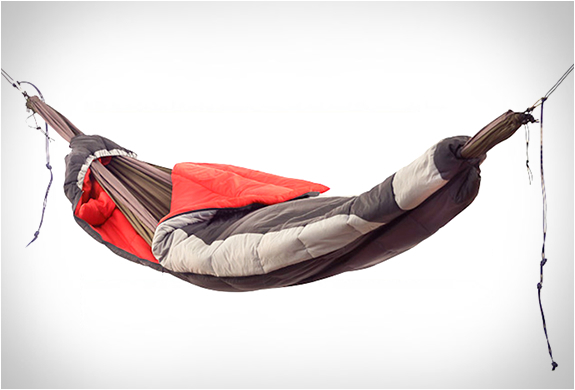 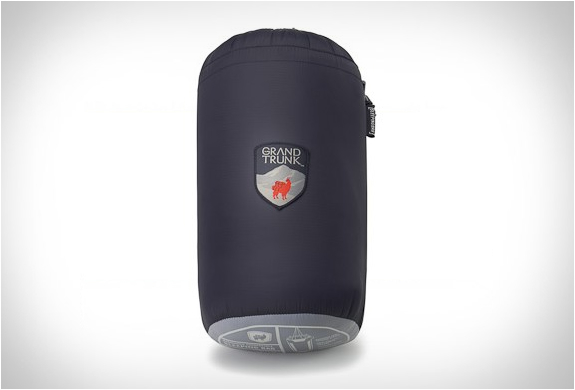 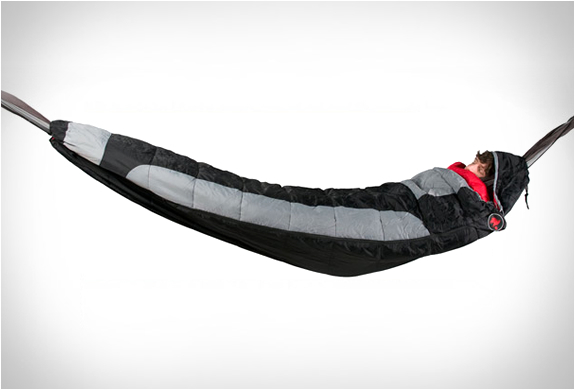 Grand Trunk’s hammock sleeping bag solves this by turning your hammock into a toasty insulated cocoon. 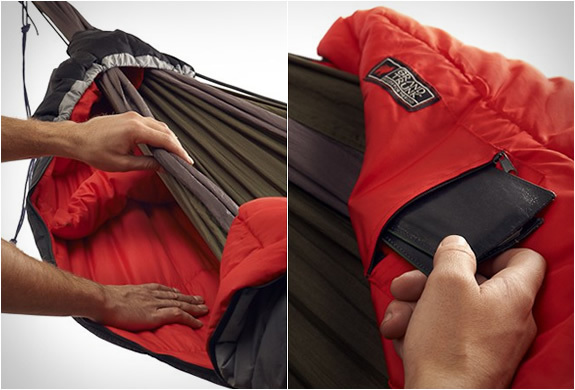 Unlike other sleeping bags when placed on a hammock, it won’t thin out on the bottom, this means the insulation stays lofty, leaving you hanging inside a warm cocoon, even when it’s freezing outside.